Testify is an event where LSGH AirForce team members can showcase their talents, foster camaraderie, and utilize their talent in performing arts to support a philanthropic cause. 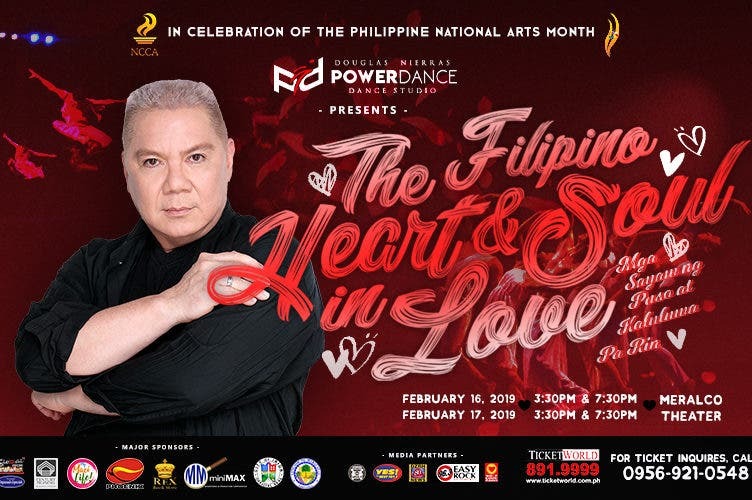 Traditionally a biennial event during Kabihasnan celebration, it focuses on the performing arts abilities of LSGH students specifically in the field of dance. 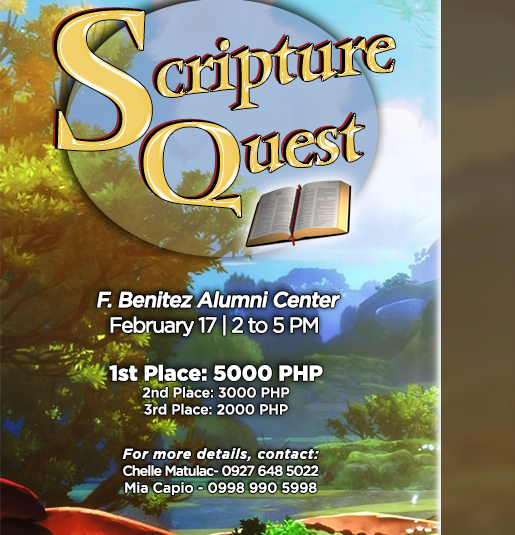 The event features the fruits of AirForce’s tedious training and discipline. It exhibits artistic numbers that had been award-winning dance pieces of the team in numerous prestigious competitions here and abroad. 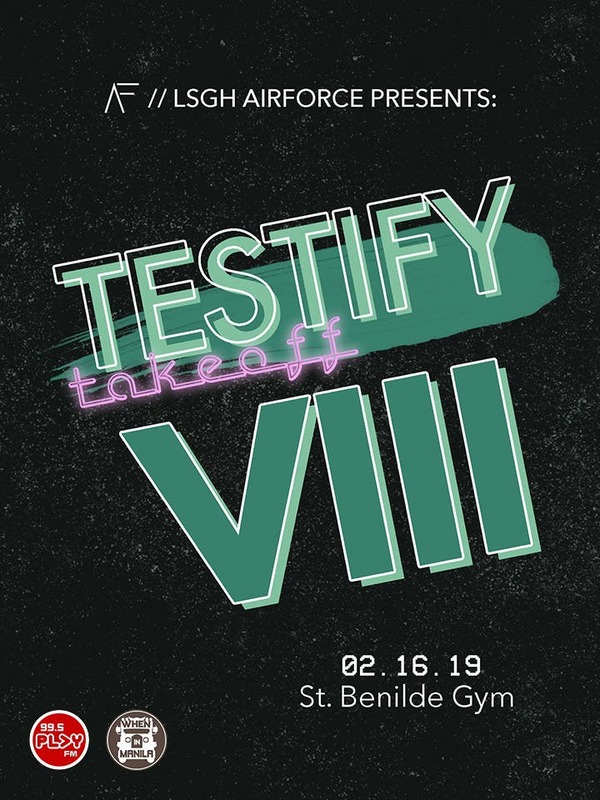 Testify also features our other in-house dance troupes (AirForce Juniors Team, and Adult Night Dancers) together with the premier street dance teams from other prestigious schools. During the show, the three distinct teams of AirForce will have alternate dance presentations with that of the guest performers. 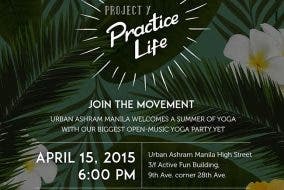 This dance celebration aims to show that the students’ passion for performing can be an avenue for unity and charitable endeavors. A large portion of the earnings from Testify will go to the LSGH Scholarship Fund, an endeavor very dear to the team.